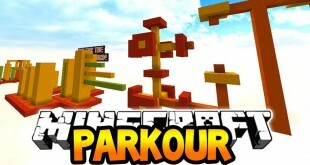 Highscore Parkour Map is a kind of simple but really competitive map, where creates a pretty tough competition in the Minecraft world that requires the players to compete with other people to set the world record and become the best gamers in the race. 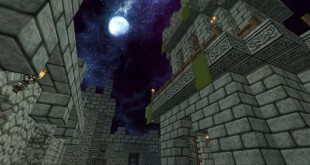 SkyGrid Survival Map is a challenging map that will give Minecraft players a unique gameplay experience of fully stocked world. Are you seeking a map for ease and convenience? 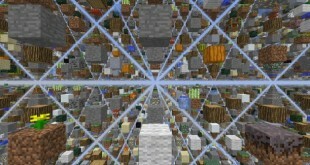 Yep, the Dungeonrunner map appears for these purposes by combining smaller map-making projects into one single map. This map is quite easy with no difficult challenges or puzzles so that players just take about an hour to complete. 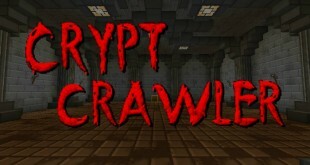 If you are searching for a kind of Minecraft map that contains one good scare or two, you will want to check out this one – the Crypt Crawler map. 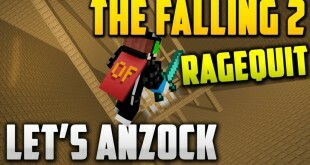 The success of The Falling map series encourages the development of The Falling 2 Map which is promised to become more popular than previous version. 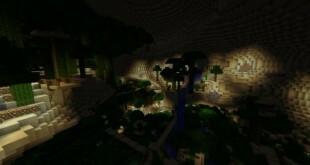 The Danger o’ Plenty map is similar to many other CTM maps players can find on Minecraft. Firstly, let see something about CTM, it means “collect the material”. 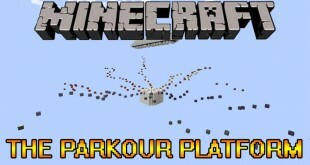 The Parkour Platform Map is a kind of pretty simple but really unique map that is really well worth for a try. 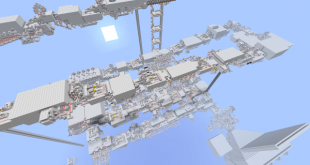 From the centre of the map, there are up to 8 different parkout courses for Minecraft players to conquer, which branch off in a number of directions.